The number of students in Britain learning to become airline pilots is far below its potential because of much higher training costs in this country compared to elsewhere in the world. 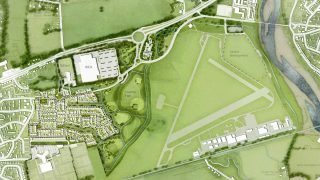 That’s the view of the All-Party Parliamentary Group on General Aviation (APPG-GA), which has now met with a senior Government minister in a bid to change this. The Exchequer Secretary to the Treasury, Robert Jenrick MP, said he would see what could be done to make training cheaper. 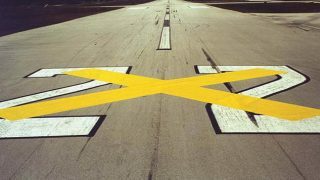 The APPG-GA wants to see VAT and Excise Duty slashed or scrapped for students wanting to become commercial pilots. 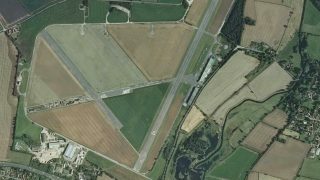 They also pressed the minister to get the Government to remove the 20 per cent VAT on avgas, used in training aircraft. 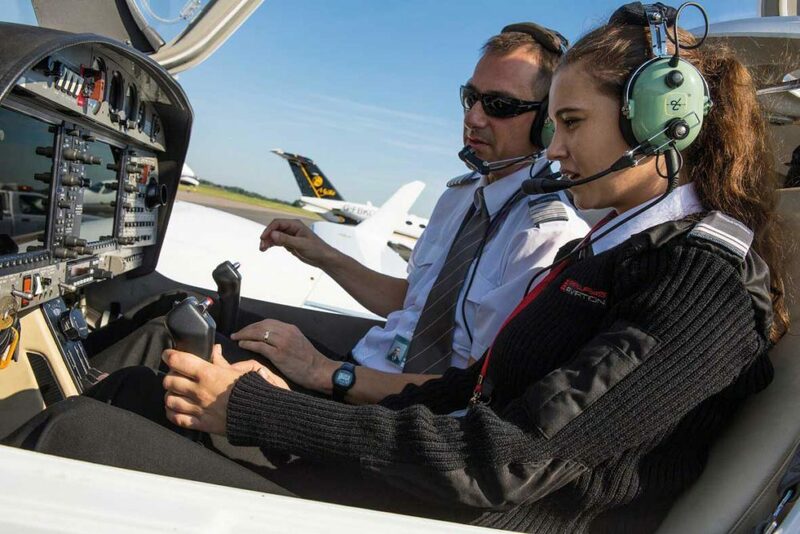 Parliamentary Chair of the APPG’s STEM Jobs and Skills Working Group, Dr Rupa Huq MP, said, “The Government must accept the cost of flight training is unacceptable for much of the population. 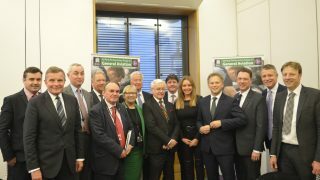 APPG Chair Grant Shapps MP said, “With 45 percent of future airline pilots having their education supported by their parents, it is essential the Government commits to a policy that allows for people from all backgrounds to afford flight training. 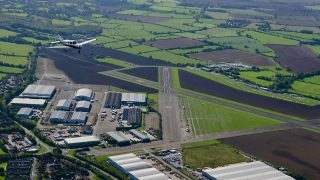 The meeting follows the recent publication of the Department for Transport Green Paper Aviation 2050 which discusses the possibility of removing VAT from flight training (page 103 in the Green Paper which can be downloaded here).